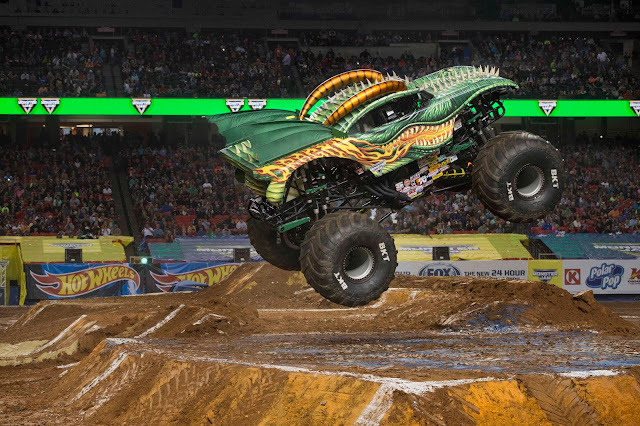 Where Roots And Wings Entwine: Monster Jam® are roaring their way to the UK! 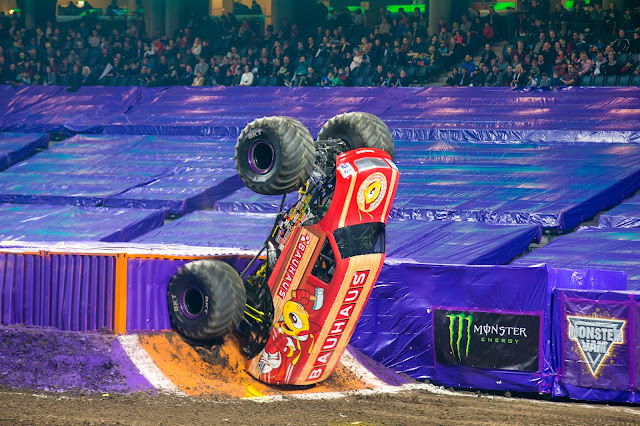 Monster Jam® are roaring their way to the UK! Buckle up tight for the ride of your life! Monster Jam® are taking over Principality Stadium in Cardiff on the 19th May 2018. Returning to Cardiff's Principality Stadium next year on the 19th May Monster Jam® is set to deliver unexpected, unscripted and unforgettable entertainment for the whole family. The legendary team from Feld Entertainment who has delighted audiences with Disney On Ice and Marvel Universe LIVE! 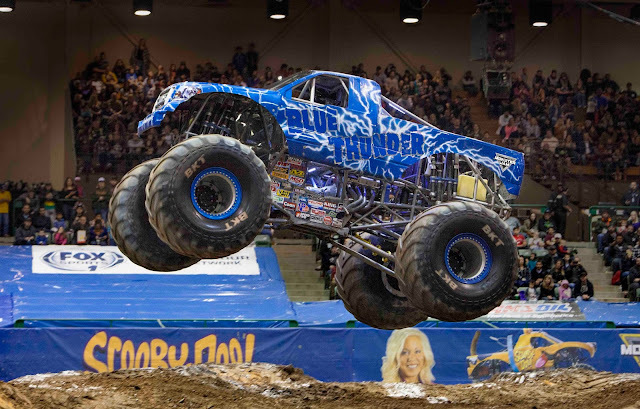 are bringing Monster Jam® to the UK for one unforgettable show. Set to entertain and delight fans this adrenaline charged, non-stop action motorsports spectacular is set to be more jaw dropping than ever before. 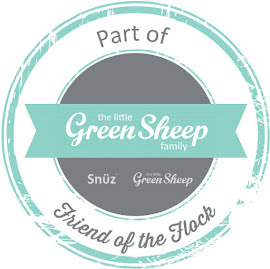 Taking centre stage in one of the world's most iconic venues, Principality Stadium, the show is set to entertain both young and old, new and dedicated Monster Jam® fans. The stadium will showcase meticulously manicured dirt tracks created with the sole purpose of pushing the perfectly engineered, ever-evolving, iconic monster trucks to the limit! 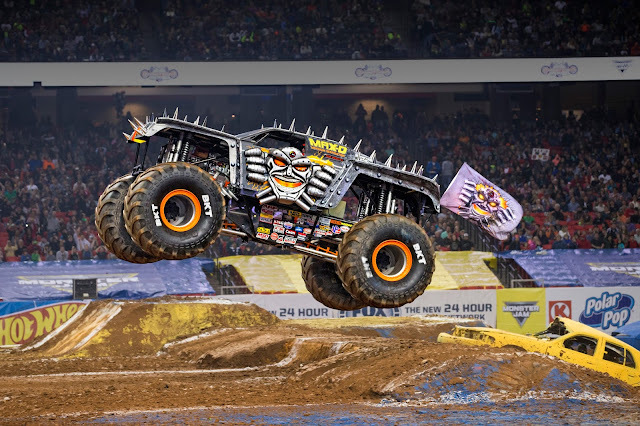 Fuelling fans with an adrenaline rush like never before Monster Jam® will showcase champion drivers as they push themselves to their limits in both championship racing and gravity defying freestyle competitions. Combining high-octane, spontaneous stunts with the ultimate off-road motorsport competition, fans will witness the unexpected and the unforgettable. 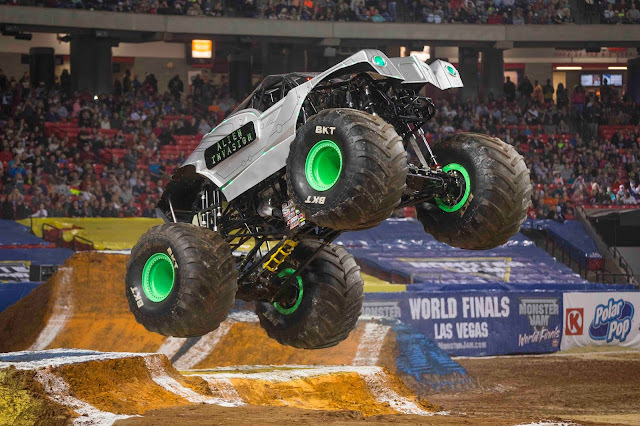 Twelve of the world’s most renowned Monster Jam® trucks, including Monster Jam® World Finals® champions Grave Digger® and Max-D™, will be roaring into Cardiff to bring thrill and excitement like no other show. 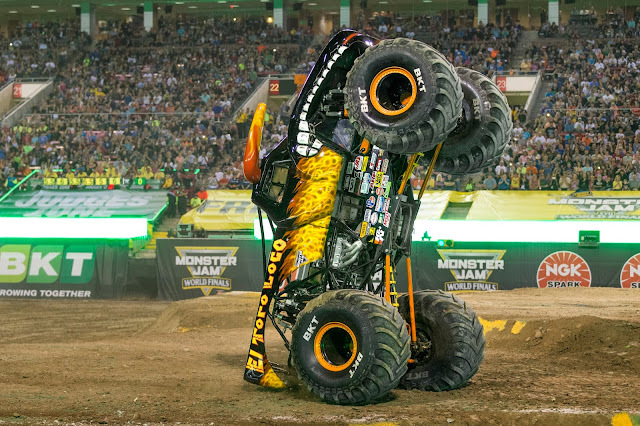 Seeing a Monster Jam® deft gravity and master jaw-dropping stunts is a monstertastic, unforgettable delight. These world-class athletes who rule their monster trucks have not only mastered the physical strength and mental stamina needed to compete and amaze audiences but they have also developed crucial dexterity to manoeuvre 10,000 pound machines to astonish audiences with donuts, cross ups, wheelies and big air stunts. 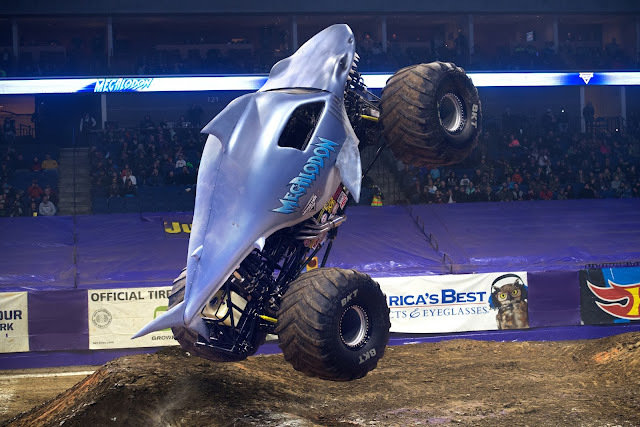 But that's not all as well as seeing famous monster truck champions in all of their glory, audiences will also experience rookies being tested like they've never been tested before as they take on the legends of Monster Jam®. For monster truck fans the action does not start with the show. The 'Pit Party' allows fans to meet their favourite drivers, get up close to the Monster Jam® trucks, participate in a variety of fun activities and purchase official Monster Jam merchandise such as flags, t-shirts and hats to show support for your favourite truck, team, and driver. As tickets are already on sale now having been available for priority customers since Tuesday 3rd October and the general public since Friday 6th October, if you are a Monster Jam® fan don't delay get your tickets now for this unforgettable, entertaining one day only show. 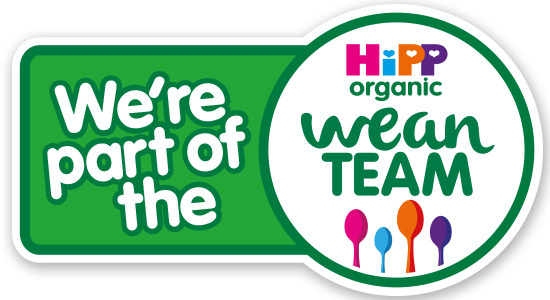 Buckle up tight and put the pedal to the medal! Full throttle all the way to get your tickets to Monster Jam® UK in Cardiff 19th May 2018. Oh wow, I wonder if they have any shows near us? My son would LOVVVVVEEEE this! 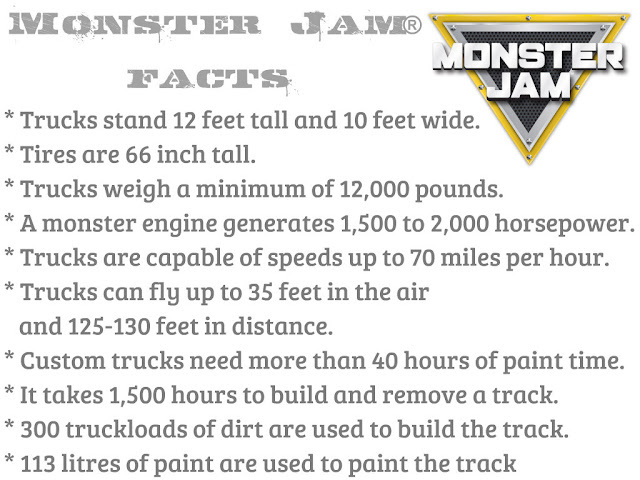 Unfortunately Monster Jam are only in the UK for this one day only show at the moment. It is a shame that there are not more shows at different venues as I am sure it would be loved by so many! Wow looks amazing shame its not held somewhere local for us to get to.